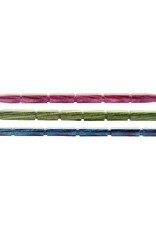 Dreamz Cable Needles 8111 - Woolly&Co. 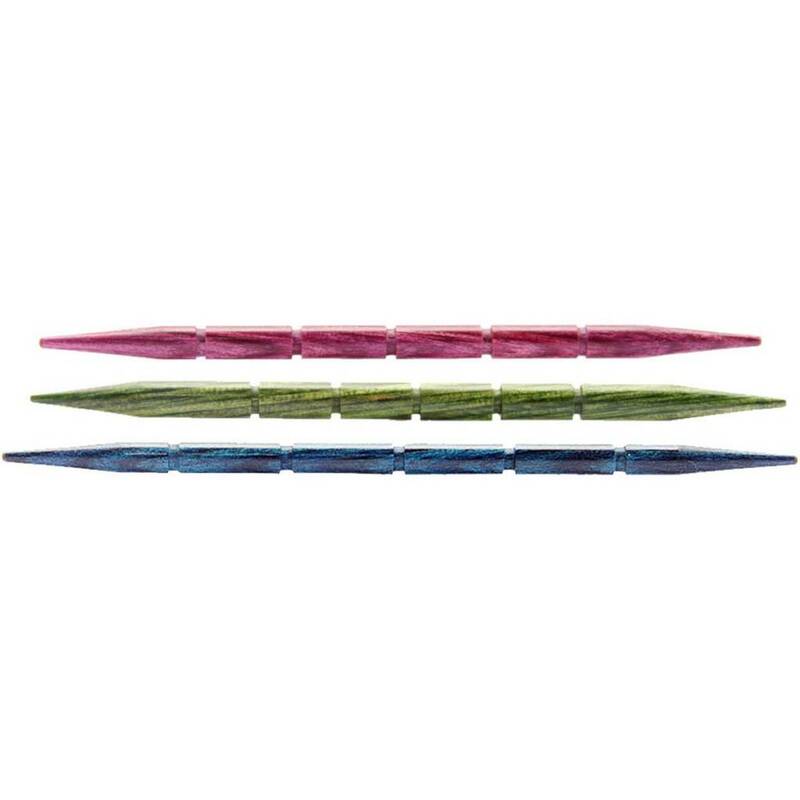 Knitter's Pride Symphony Dreamz Cord Needles-Wooden cord needle with grooves that prevent stitches from slipping off when cording. Smooth tapered tips slips on stitches easily and holds them in place while cording. Lightweight, yet exceptionally strong and durable. Pack of 3.